In our portfolio we have brands that are still number 1 in the market since its launch. We conceptualize new products. We develop new pharmaceutical formulas in order to contribute to new therapies and better adhere to treatments. All of our processes are carried out in accordance with the pharmaceutical industry’s world-class international standards on quality assurance. 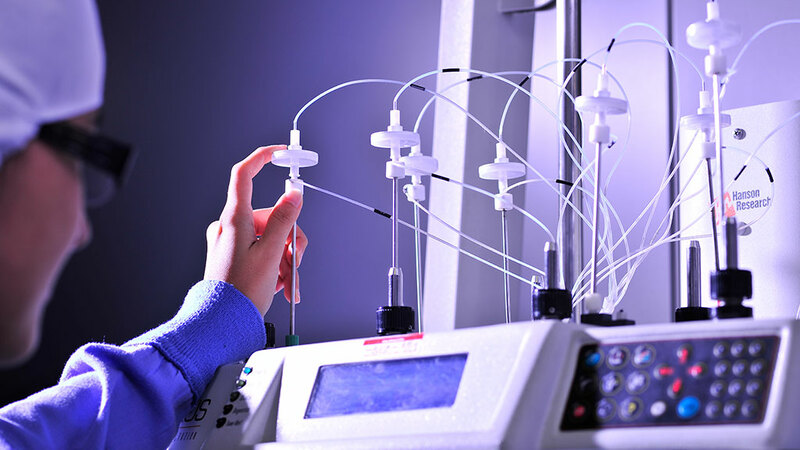 We have equipment to produce five-phase hormone medications. The five-phase oral contraceptives consist of 28 coated tablets; each packet includes 26 active tablets that contain the active ingredients and 2 non-hormonal placebo tablets. 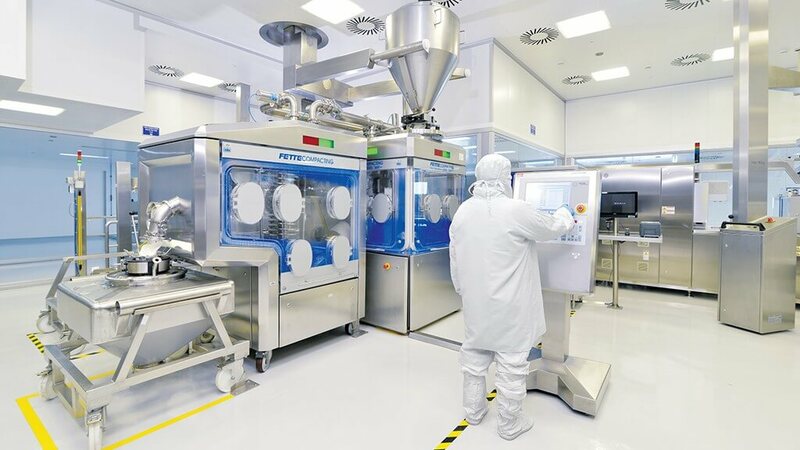 The equipment is able to arrange the tablets and always maintain the color pattern established according to the concentrations of active ingredients in each tablet, and therefore guarantee the efficiency and reliability of the product. 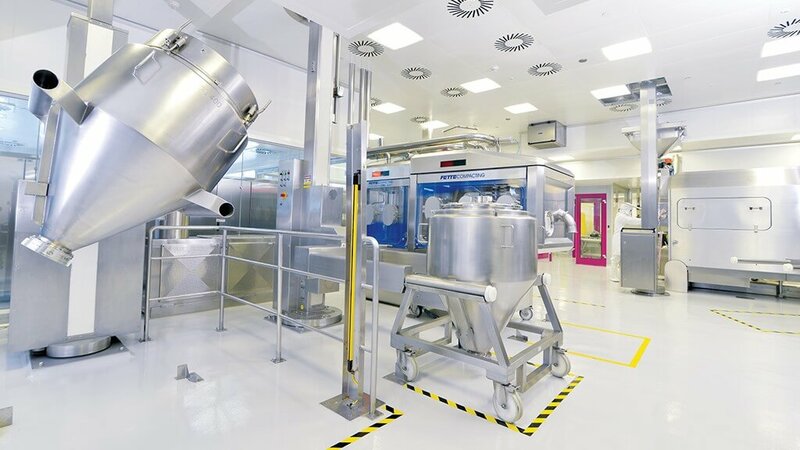 Our facilities have been designed and equipped by German experts who specialize in the pharmaceutical industry. 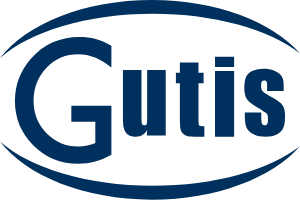 We implement the highest quality assurance and safety standards through computerized inspection and microbiological controls of inputs and products. We also have a modern, automated storage and distribution system.